Jobu's Rum | Is very bad to not read Jobu's Rum. 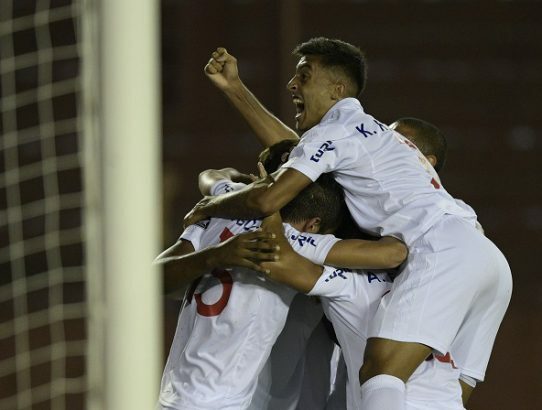 El Bolso catches us up with Club Nacional de Fútbol, as they kick it into gear for the Uruguayan league season, and in international competition. 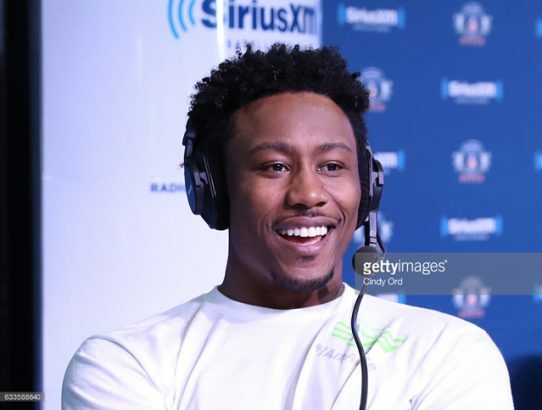 The Giants kicked off free agency by signing Brandon Marshall and Rhett Ellison. Here are my thoughts. Jerry Ballgame discusses the Patriots’ Super Bowl 51 win over the Falcons. 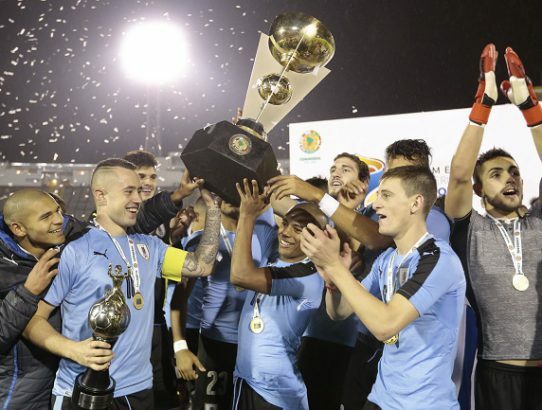 El Bolso salutes Uruguay’s U20 national team, the new South American Youth Champions. 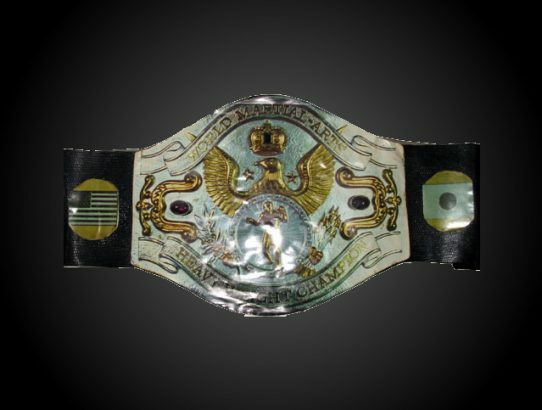 Back in the day, when wrestling was “real,” the WWF created this week’s forgotten championship–the WWF World Martial Arts Heavyweight Championship. 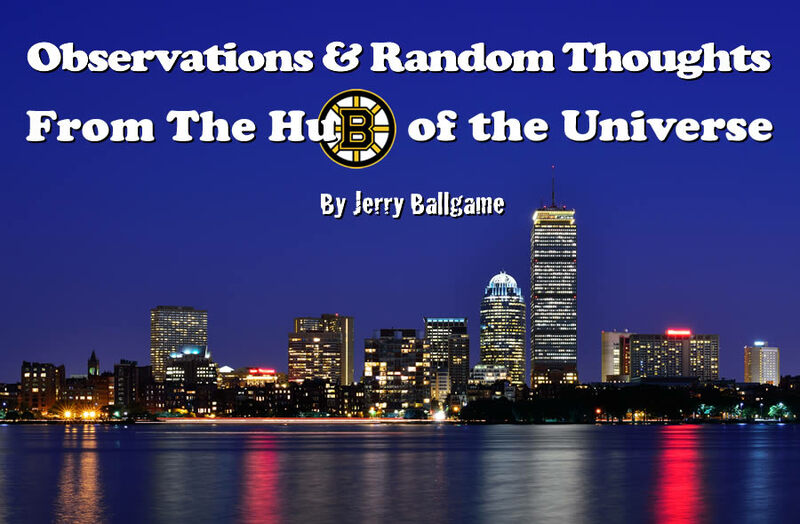 Jerry Ballgame reviews the Patriots’ win against the Texans and previews their game against the Steelers. 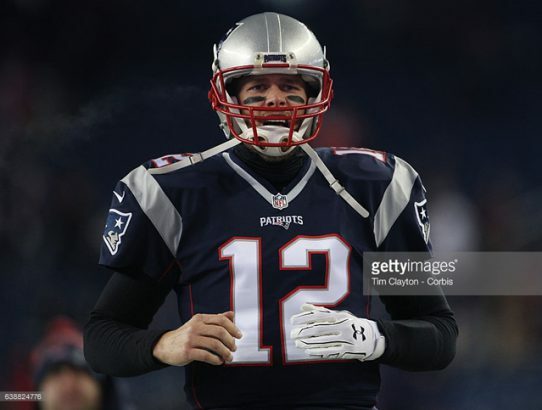 Jerry Ballgame previews the Patriots’ playoff match up against the Houston Texans. 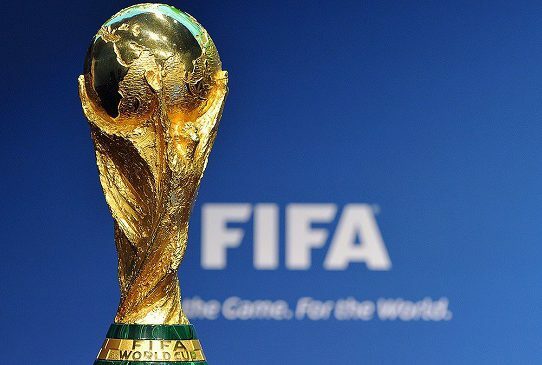 El Bolso digests the latest FIFA news about World Cup expansion. Vince McMahon was screwing wrestlers out of titles long before the 1997 Survivor Series. Here’s one from a dozen years before Bret Hart and Shawn Michaels met in Montreal.